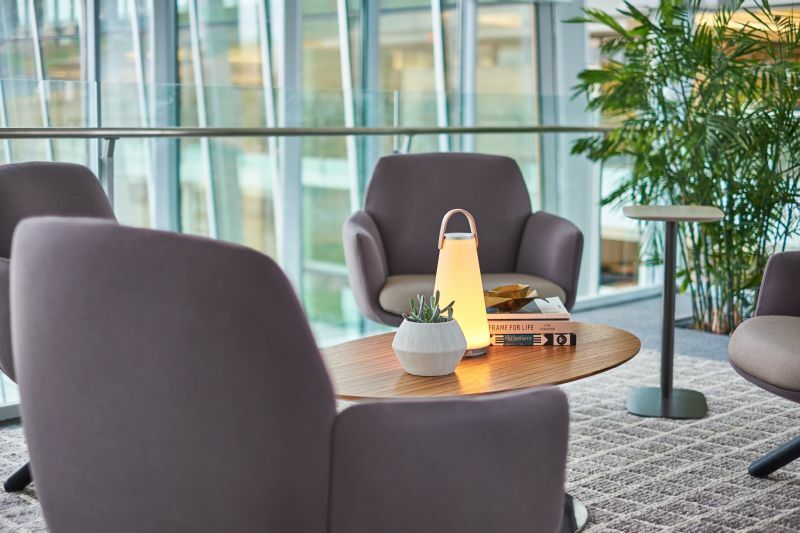 People need time and space to think and work alone, balanced with time and space for collaboration. 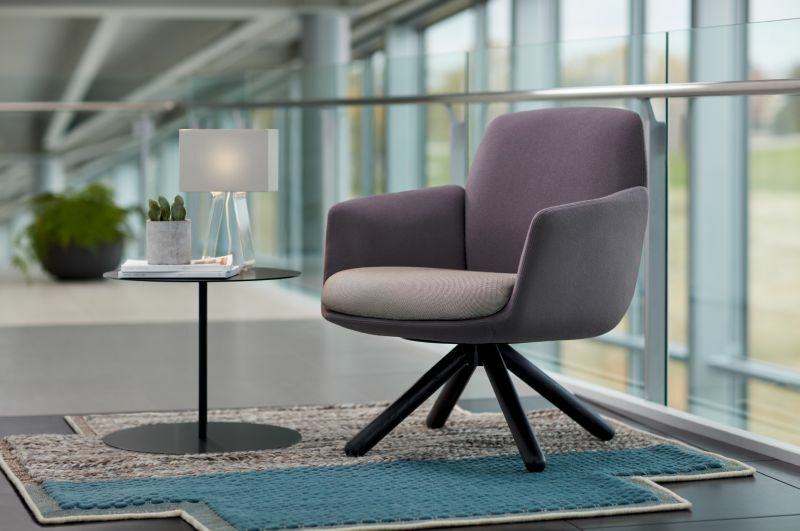 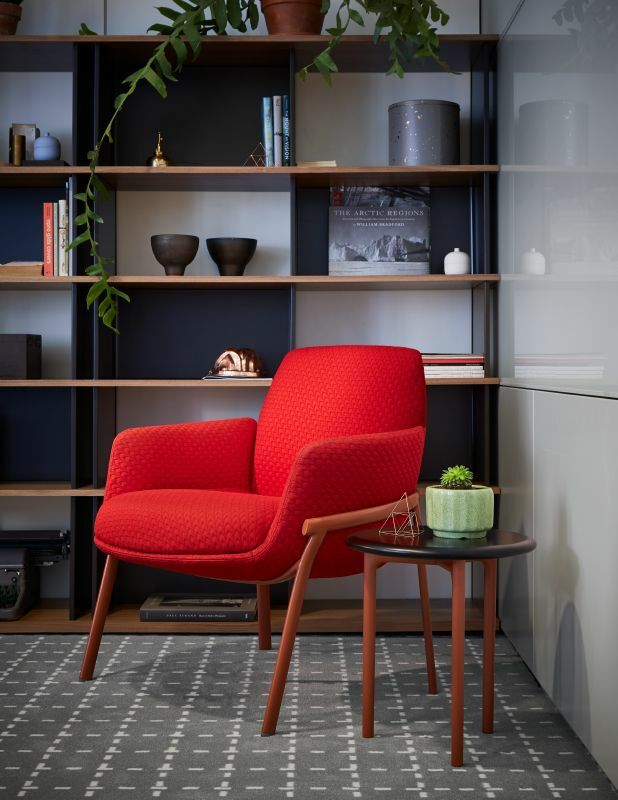 Poppy lounge chair helps furnish comfortable environments away from the desk that can support a variety of work processes to foster the creative performance crucial for innovation. 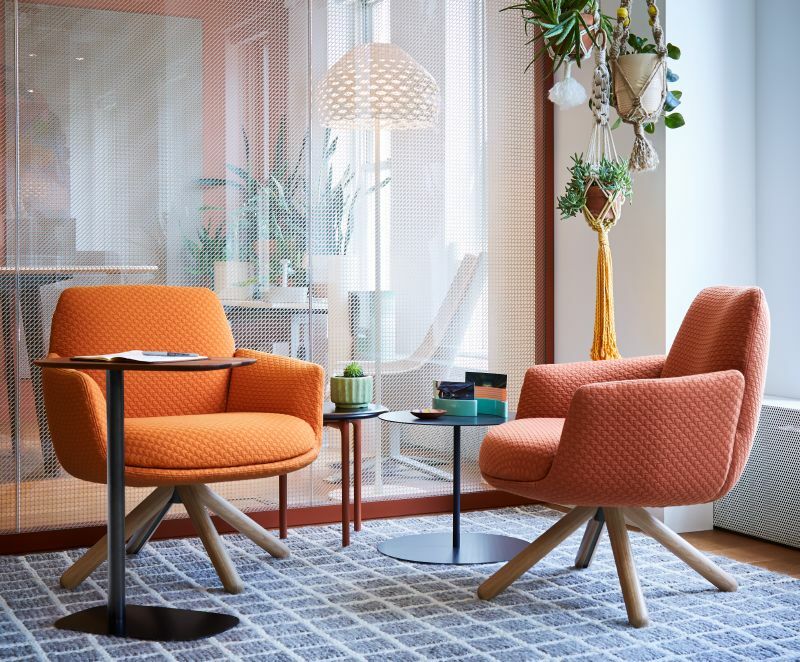 Today’s thinkers, creators, and doers seek meaningful spaces that support their work—spaces that are easy-going and purposeful. 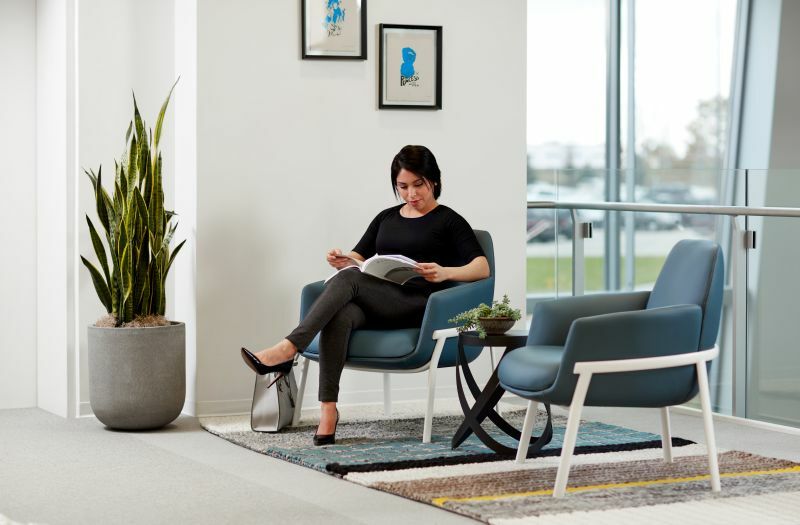 The Poppy family of seating helps furnish comfortable, flexible spaces that can support a variety of work processes to foster the creative performance crucial for innovation. 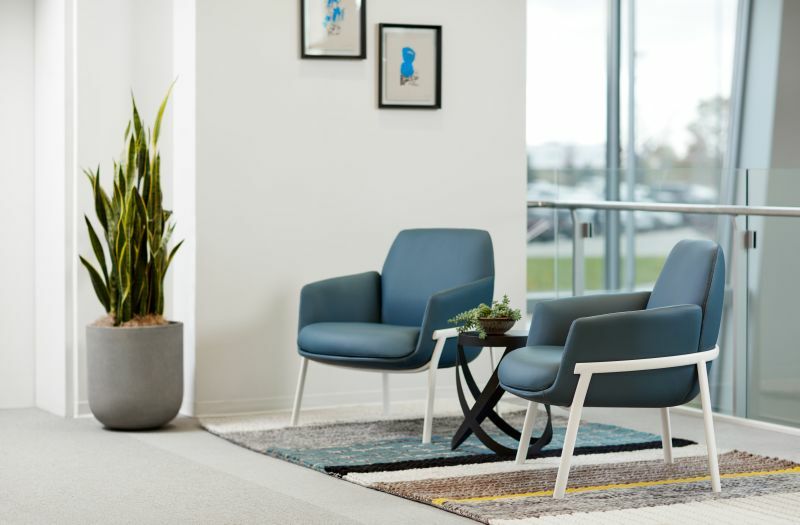 The Poppy family of seating was created with freedom and choice for employees in mind. 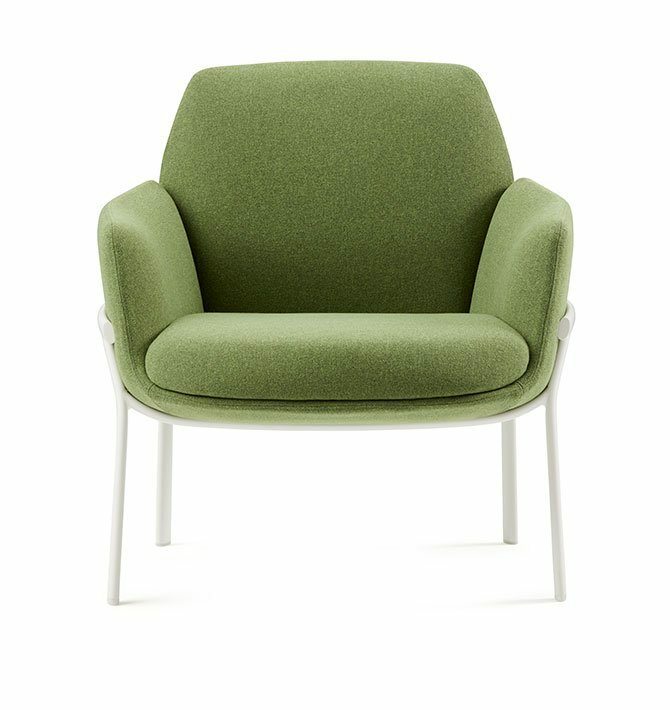 Poppy creates inviting spaces with the visual comfort and tactile softness of home. 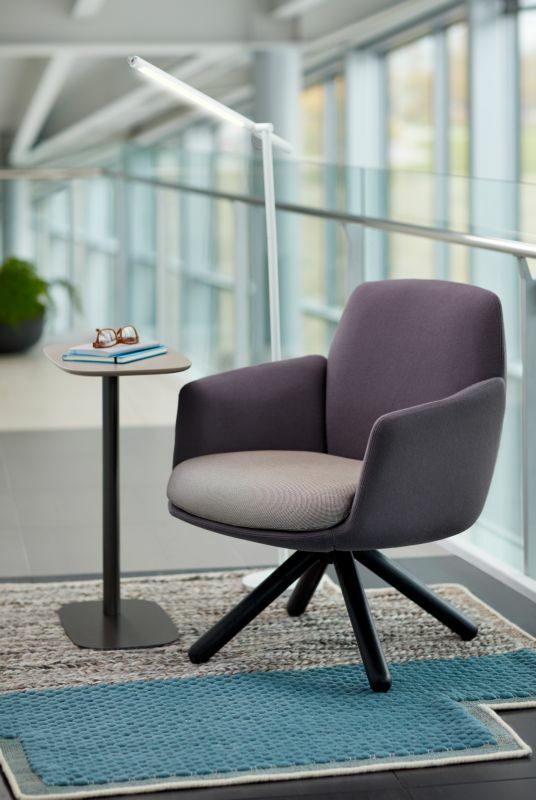 It offers the perfect seating solution for more open applications with side, coffee, or personal laptop tables, providing destinations for individual work or casual meetings. 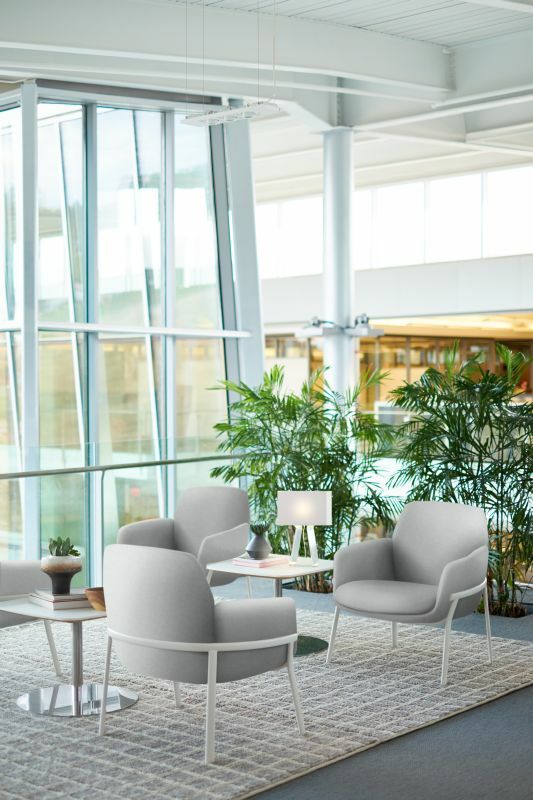 Patricia Urquiola was the ideal partner to design a family of seating that immediately makes any space more welcoming and comfortable. 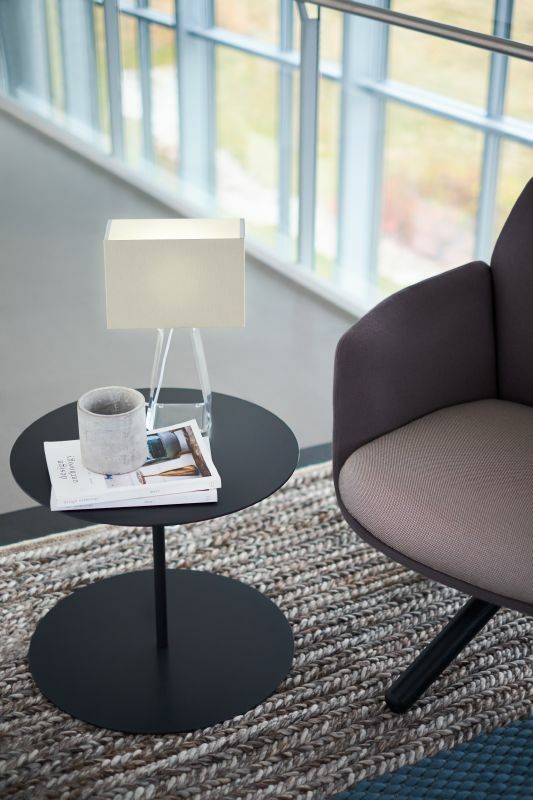 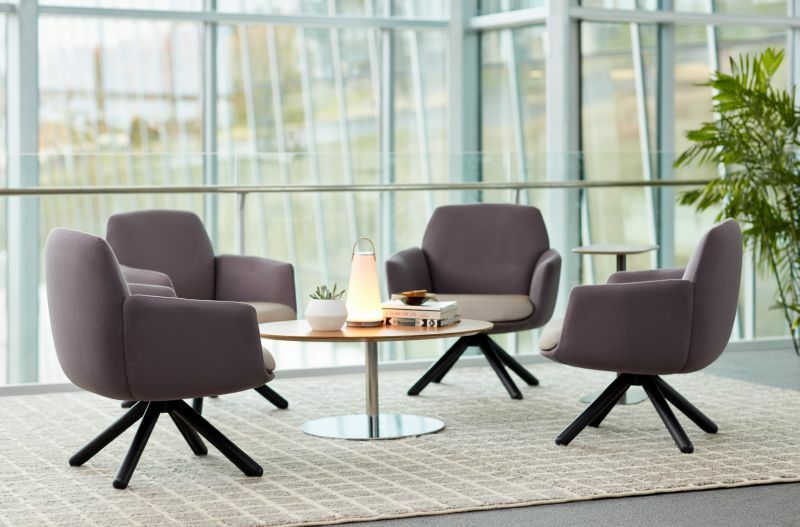 A keen observer of how people interact with each other in today’s settings, Patricia designed Poppy with a light, uncomplicated ease that strikes the right balance between workplace needs and gentle, domestic warmth.